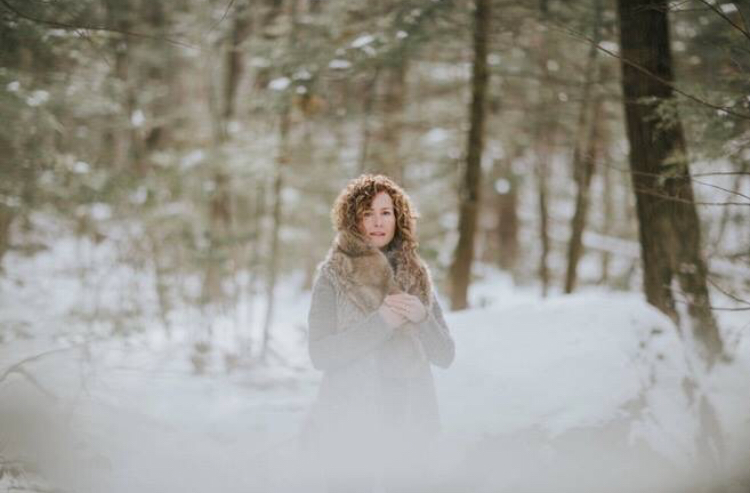 I'm Jen Dankosky, the owner and founder of LAM Yoga (RYT 500). I have been practicing for many years on my own and with wonderful teachers. 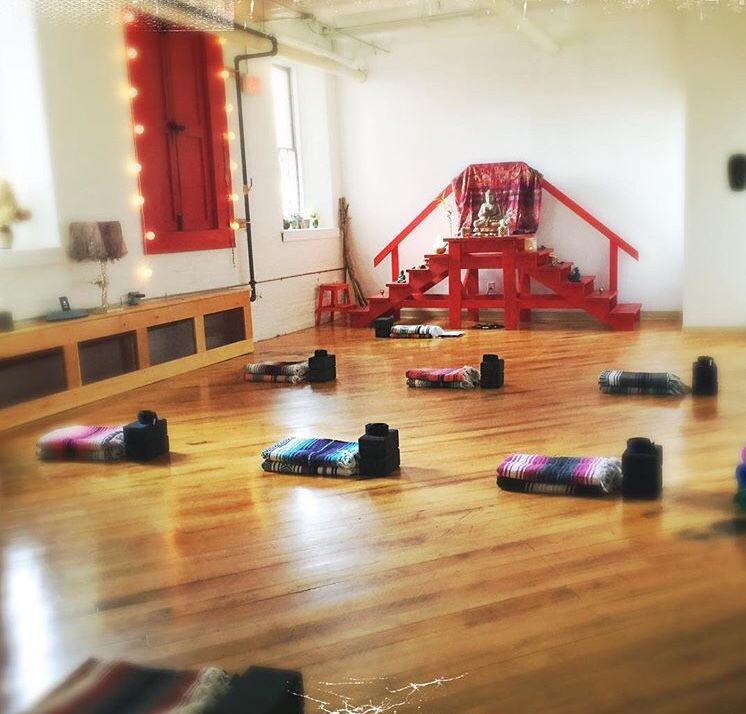 My path took me to the beautiful Sanctuary Yoga Studio in downtown Torrington, Connecticut. There, I learned from thoughtful mentors about connecting breath and movement; about blending the spiritual and the physical; and about how to use yoga to "get grounded." As a member of the New Hartford community, I'm excited about bringing my practice to this energizing and artistic new space at the Hurley. What is LAM? LAM is a bija mantra related to the root (Muladhara) chakra, grounding us and connecting us with the earth and our tribe. I chose LAM as the name of our studio because I want people to feel safe and taken care of here. I love the idea of security and connection to community. It all starts at the root. We welcome you to a space filled with natural light during the day, and soft candlelight in the evening. You'll be surrounded by artifacts from travel, bits and pieces of nature and art from local artists. 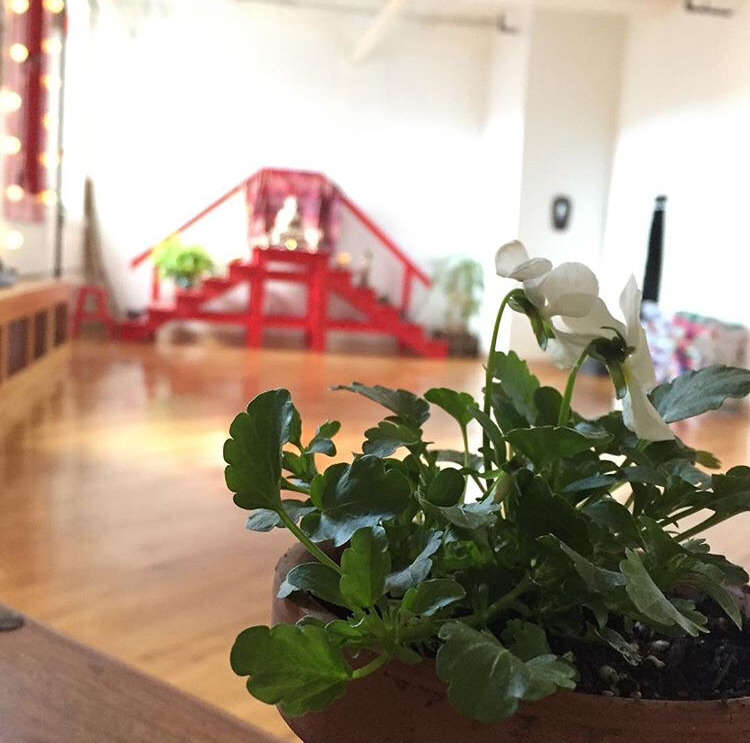 LAM Yoga is a place to get grounded. To dream and relax. A cozy and inviting space to linger after your practice. We're located in the Artist Wing of the Hurley Business Park in New Hartford, next to brilliant photographers, multi-media artists, and other creative minds. LAM Yoga offers a way to disconnect from the frenetic activity of daily life and connect with your spirit. Drop in for a class after a busy day, purchase multiple class packages and practice when you want, or plan a special event with friends.